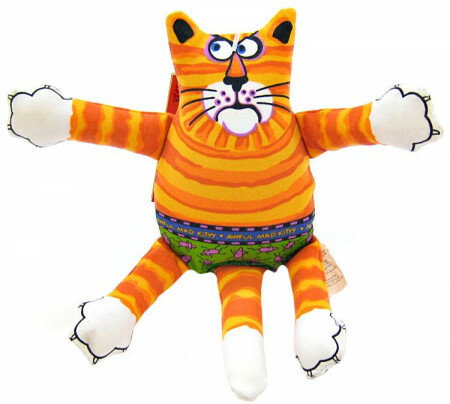 Fat Cat Terrible Nasty Scaries toys are fun, colorful squeak toys made for all dogs to enjoy. 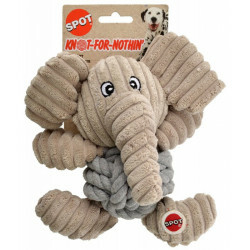 These loose, floppy toys are perfect for shaking, chomping, and cuddling, and are sized to keep big or small dogs satisfied. Note: Toys ship in assorted colors. Please let us pick one for you! I love Fat Cat products. They never disappoint. I got the scary cat and the snake. These are the only toys my dog can't destroy the first day. They are high quality and reasonably priced. I called customer service to request 2 different styles for my purchase. I was told that could not be promised. However, when the toys were sent to the recipient, they were as I had requested! Very happy with my Pet Mountain experience. It was delivered in a very timely manner. This is the second time I've bought Fat Cat toys for my dogs. They are made of sturdy fabric and have arms and legs that flop around when my dogs play with them. They are the only fabric toys that I've bought that the dogs have not figured out how to chew the squeaky 'thing' out of them. I bought 4 new toys this time... they love the variety and so do I! We LOVE Fat Cat Toys! We babysit 2 Boston Terriers. Most toys get destroyed in under 10 minutes, but not the Fat Cat Mini !!!!!! 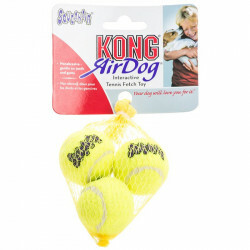 My wiener dogs LOVE these! 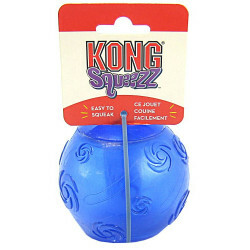 Even once they remove the squeakers, they toss them around in the air and play tug of war with them. It's the cutest thing ever! We have a 3 year old beagle who won't rest until he has "killed" a toy, its squeaker, and thoroughly pulled out all the stuffing inside. On average, a toy has lasted about an afternoon with him. I purchased this "Terrible Nasty Scaries" toy for him for Christmas because it was funny, and the reviews for it were pretty high. It has been a week since Christmas and the toy shows very little wear, no tears or holes in it at all! This is a dog who LOVES killing toys, and he has been at this one with gusto. I am extremely pleased with how well it has held up. A week old toy that gets daily "killings" around here is unheard of. 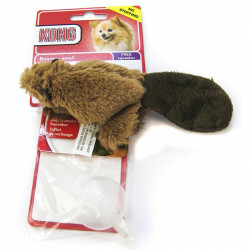 I recommend this toy for any and all dogs who love to play with soft toys. A great toy at a great price. I will buy more toys by this manufacturer.